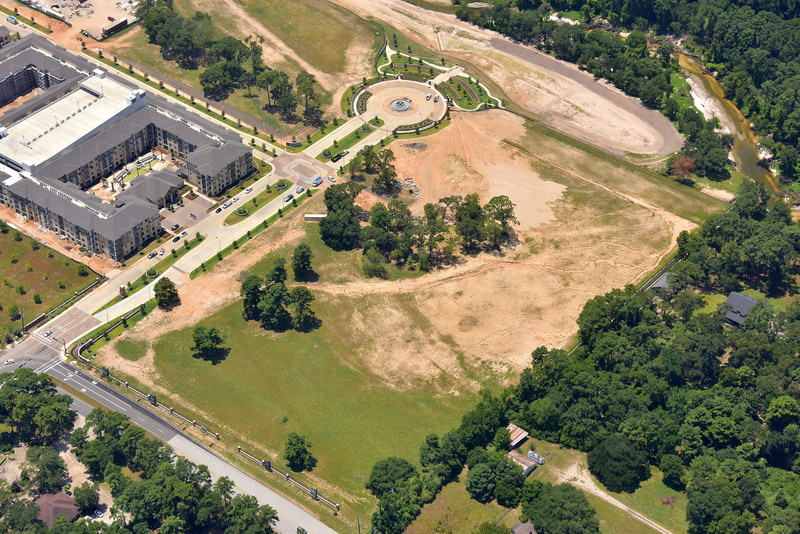 A combination of upscale, urban conveniences, spacious recreation spaces, and beautiful housing options for residents, is all located at the new Woodmill Creek multi-use development in Montgomery County, Houston, TX. Located at 1800 Woodland Field Crossing the topographical land changes the slope towards the beautiful Panther Branch Creek, preserved in is natural state. The untouched creek is just a stroll away from nearby commercial and residential areas. Woodmill Creek offers the Montgomery County area and North Houston a new style for living by weaving together the natural, serene surroundings into groundbreaking developments; all designed to make life adventurous and memorable. Woodmill Creek is an environment both residents and tenants can be proud of.